Microsoft was targeting this game to be a "launch" title with their Xbox One X console, but it looks like it's just not in the cards. The last Crackdown game, Crackdown 2 was released in 2010 on the XBox 360. 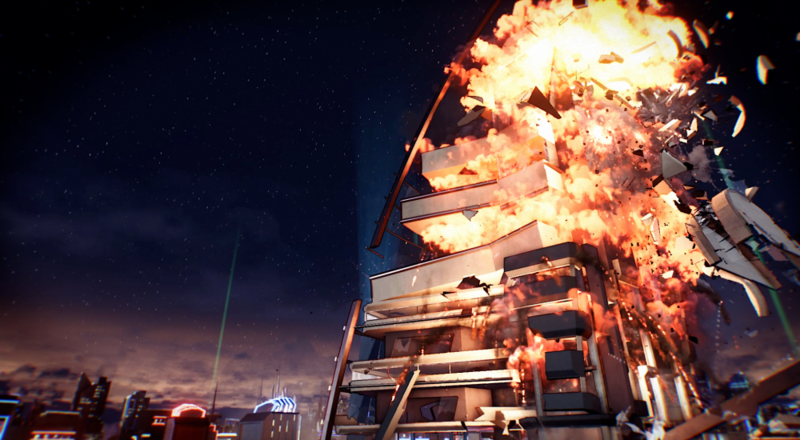 When Crackdown 3 releases next year it'll support four player online co-op through the campaign.